UK Engage looks at how clients can benefit from appointing ISO-certified suppliers, in the provision of election services. The provision of election services is inherent to the democracy of organisations across the UK. Membership organisations in all their forms, rely on independent scrutineers to administer elections on their behalf, in an impartial and transparent manner. Working with an independent election services provider which hold ISO standards, means that its products and services are certified and conform to the minimum standards set internationally, which is important when considering the provision of election services. Popular standards such as ISO 9001 and ISO 27001 are crucial for election services providers, as they demonstrate to clients that they are able to meet their requirements and are continually improving their processes. 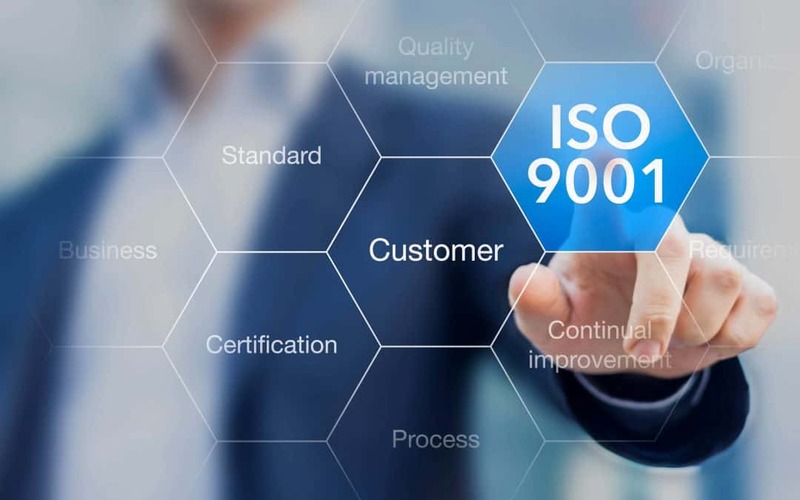 The ISO 9001 certification is internationally recognised as the most established quality framework, focussed on increasing efficiencies, preventing errors and improving customer service. In the provision of election services, this translates to the assurance that the production of all online and paper voting methods is to the highest standard, undertaken by experienced staff, under robust security measures. Tenders provision of election services will often be awarded to scrutineers that hold this standard. Another key ISO certification which is important in the provision of election services is ISO 27001. Scrutineers which have this certification can demonstrate to membership organisations that they have a framework for securing and protecting confidential, personal and sensitive data, through effective technology, which is a crucial requirement in the compliance of GDPR. Holders of this standard will also have robust auditing and testing practices, alongside organisational processes and staff awareness programmes.